Reducing the land, water and social impacts of cotton production will considerably reduce the impact of the apparel sector and play a part in moving the world closer to achieving the UN’s Sustainable Development Goals (SDGs). 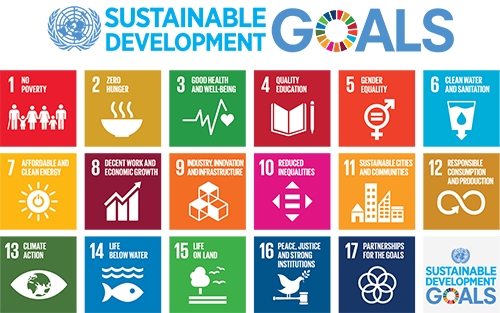 At the United Nations Sustainable Development Summit in September 2015, world leaders adopted the 2030 Agenda for Sustainable Development, which includes a set of 17 Sustainable Development Goals (SDGs) and 169 targets. These will stimulate collaborative action over the next 15 years that address areas of critical importance for humanity and the planet. By making cotton production more sustainable, we can also work towards achieving several of these goals. Reducing water use for irrigation to avoid shortages for basic needs in water scarce regions; reducing chemical pollution of water. Focus on decoupling growth from environmental destruction, eliminate exploitative work practices (including forced and child labour) and ensure economic growth creates decent jobs. Systemic approach and cooperation among actors operating in the supply chain, from producer to final consumer; sustainable procurement and raising consumer awareness to drive sustainable lifestyle choices. Increasing soil health, erosion control and reducing compaction. Protecting biodiversity and ecosystem services. Improving water quality and conservation through more efficient irrigation techniques. Reducing reliance on harmful pesticides. Instilling practices that prepare farmers and communities for the impacts of climate change and help them become more able to adapt. Offering opportunities for women in farming communities to improve gender equality. Preventing the use of child and forced labour, a key aspect of many Modern Slavery Acts. Creating safe farm workplaces by reducing risk of exposure to harmful chemicals, and improving safe access to first aid, machinery etc. Reducing poverty among cotton farmers and their workers through fair wages and better income from higher yields. Building farmers’ resilience to price shocks and improving their ability to avoid debt cycles. Investing in communities to help them develop long-term resources and resilience. 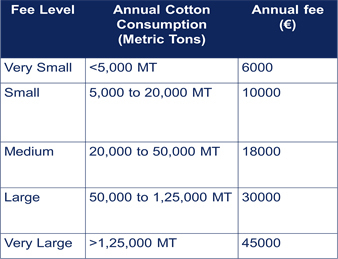 The production of sustainable cotton has enormous potential to create change. 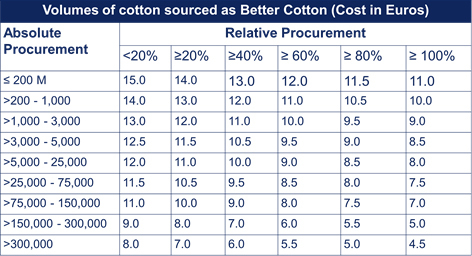 By sourcing sustainable cotton, businesses can help dramatically reduce some of the negative environmental impacts of the apparel sector and create positive benefits for millions of farmers and communities. To find out how the different sustainability programmes work to improve farmers’ livelihoods, head to ‘Cotton sustainability standards, and other programmes’.